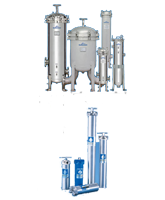 At CPS Filtration, we stock the largest selection of high-quality filtration products throughout Canada. 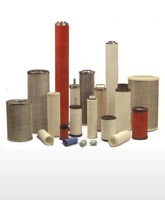 From liquid filters to compressed gas filters, we have the most varied selection of filter-related items in the country. 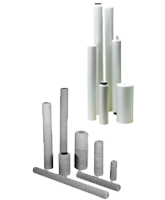 Thanks to our knowledge and experience with all things filters, we know which products to stock and can also recognize what filtration system our customers are looking for. 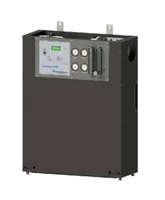 Regardless of the industry or specific product requirements, CPS Filtration has the right filtration device to do the job. 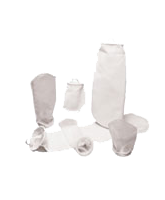 Our product categories – as seen below – include bag filters, carbon filters, cartridge filters, coalescer elements and much more. Within each of these categories you will find more specific products, such as sock filters and intake air filters for example, and the manufacturers that provide them. This diverse range ensures that we have the correct product in stock for our customers at all times and, as a result, we can provide the optimum level of service that our reputation has been built upon. 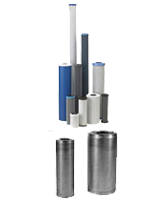 Along with the wide variety of filters on offer, we also provide filter housings to meet all of your filtration requirements. 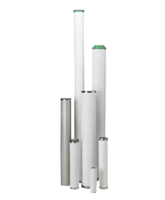 Our filter housings are available in a number of different variations, with numerous materials, sizes and configurations taken into account to match the needs of the customer. 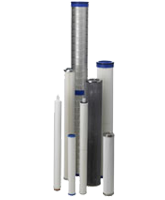 All of the products that we supply are from only the most prevalent, well-respected manufacturers in the filtration sector. Working alongside such esteemed companies gives us added reassurance that all of the products we supply are the best our customers can acquire. Our close partnership with these manufacturers also means that we can offer these products at a very reasonable price that few, if any of our competitors, can match.